Not too long ago I saw a swatch of Sinful’s “Sail la vie” and died!!! have you seen this gorgeous periwinkle all over the web? You need to see this baby, it’s so pretty! I ran accross it the other day while out and had to pick it up. Let me show it to you..
First of all the application was beautiful, Sinful was one of the main reasons why I started my addiction to polish, they have really pretty shades and are SUPER affordable!! can’t beat that! The formula on this baby was butter, two coats for full opacity and a top coat for these pics. For my nail art, I drew inspiration from one of my favorite Instagrammers @margarita_onthe_rocks (do follow her, she rocks) and doodled a bit on my pointer and middle fingers. Hope you like it!! Once again, THANK YOU so much for reading!! OMG This is a gorgeous color!!! I may need to pick this up, love the nail art, perfect for this color. Your almond nails are lovely! I will be keeping an eye out for Sail la vie the next time I’m in Walgreens. Thank you!! New shape for me I’m still not sure if I’ll keep it! Love this one on you! So pretty! OMG…..This blue is to die for!! Thank you!!! Loved it too! Gorgeous color! It would be perfect for Cinderella nail art! I love the almond shape of your nails. Thank you!! Ive never done cinderella nails i should give them a try huh? Oh wow..where have I been?! Gorgrous color! Great swatches! Thank you so much!!! Wow an honor to have you comment!! 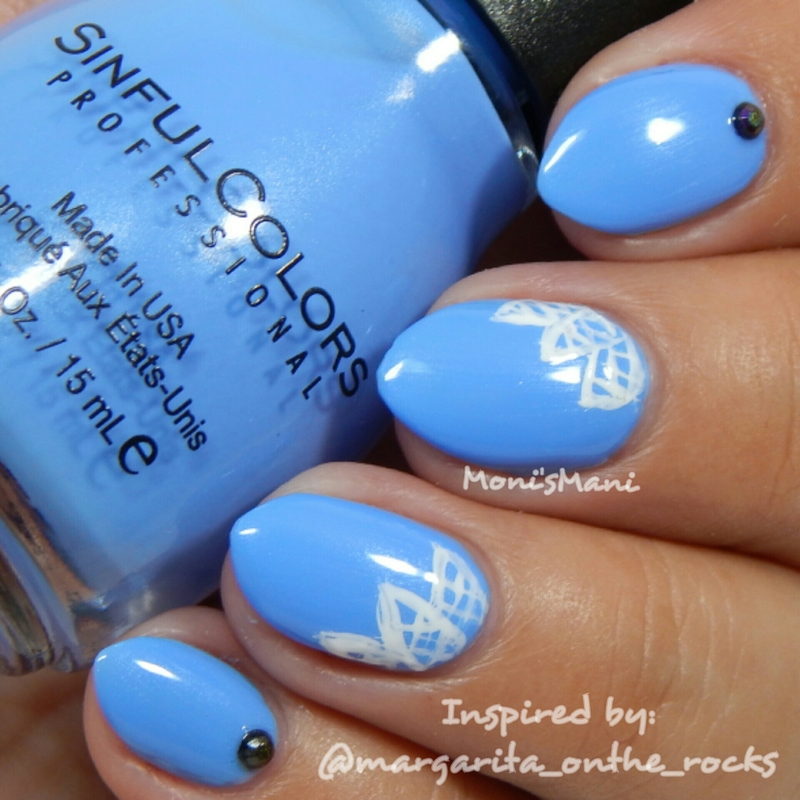 This is a gorgeous mani, and you have the cutest nails! Beautiful swatch. Aww thank you so much!! So sweet of you! Gorgeous swatches! I love the doodles, the complement this polish beautifully! Gorgeous swatches! I love the doodles, they complement this polish beautifully! Oh I LOVE THIS ON YOU!!! So yeah, these sky blues are your color. I love SC, they are such a great polish for how inexpensive they are!! 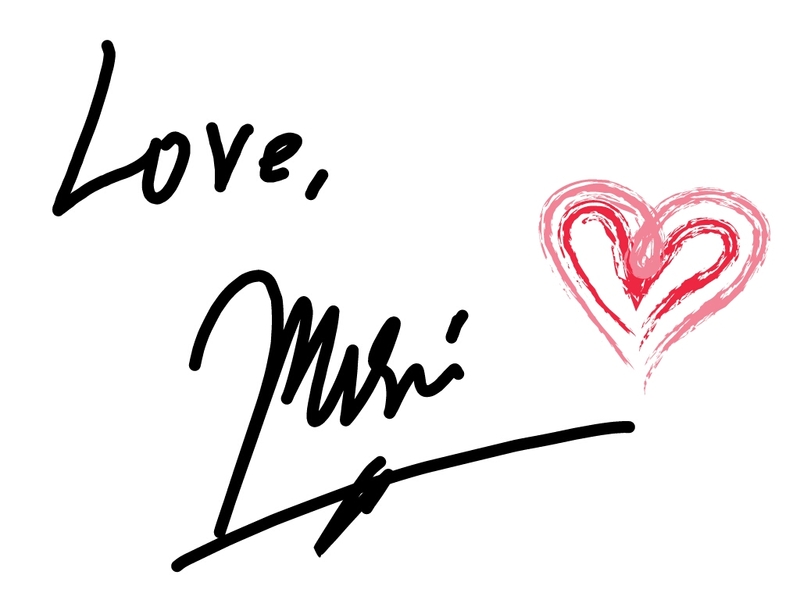 Just love the doodling you did too!!! Thank ou so much!! I love my blues!! I have this and it’s one of my favorite “periwinkle” shades. Love your nail shape! Oh wow I never would of thought such a dreamy blue would be from Sinful Colors. It looks fantastic and I love the freehand you did over it. Thank you!!! And yes they have some great blues!